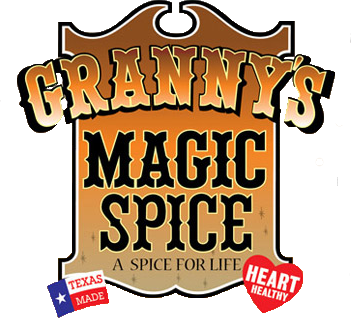 Granny's Magic Spice. All Rights Reserved. 2017. Designed by EMS.